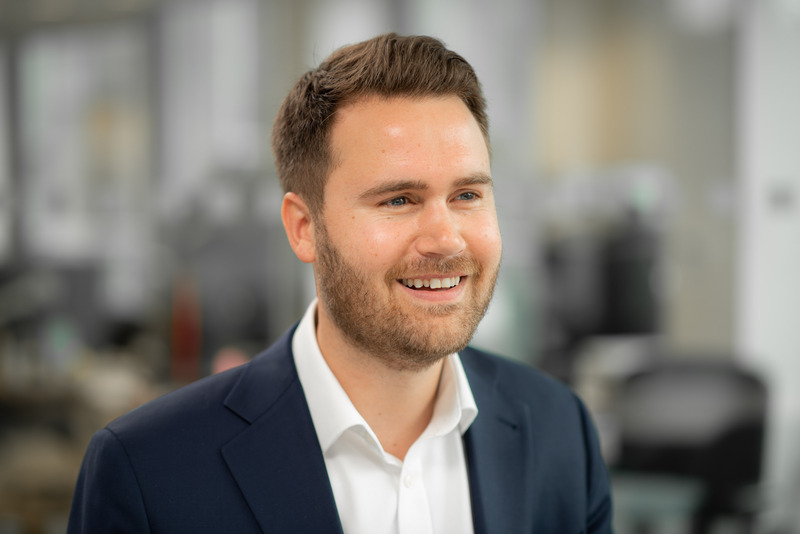 Matt began his career in City investment in 2007 and has worked at the leading niche investment agency of its time, Franc Warwick, before it was acquired by CBRE in 2012. After two years at CBRE, Matt joined Allsop in September 2014 and continues to focus on the City and City fringe markets. In his first year at Allsop, as well being involved in some of the firms largest investment/development deals including The Stage EC2 (£150m), East India Dock E14 (£170m) and Angel House N1 (£34.2m), Matt completed three acquisitions of his own. These included 10-12 Alie Street E1 on behalf of a private investor and 13 Haydon Street EC3 on behalf of DTZ Investors. Matt continues to advise his predominantly UK based institutional and private clients on investment and development transactions.